The unique properties of plant stem cells have been a recent area of interest and focus in developing new cosmetics. Lapeaurest is one of the most popular Korean clinical skin care line for professional beauty spas. We offer variety of Korean Professional Esthetic supplies with great quality and amazing results. Clinical Skin Care There are 42 products. 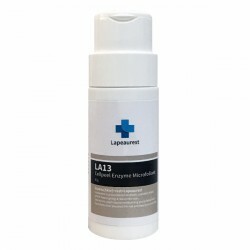 Lapeaurest Soft & Moist Facial Foam | Korean Skin Care Clinical Line 1,000 ml All the skin A facial exclusive hypoallergenic cleansing gel with excellent effects both in keeping the face clean and moisturized and in preventing it from the skin trouble. 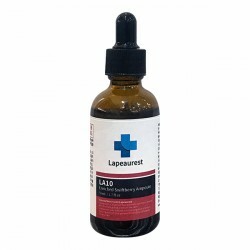 Lapeaurest Rose Visage Toning Lotion | Korea Skin Management Clinic 1,000 ml All the skin(sensitive) Rose water and sea minerals contained in this lotion normalize the troubled skin and tighten the pores. Water and Oil on the skin are balanced and the skin becomes much softer. 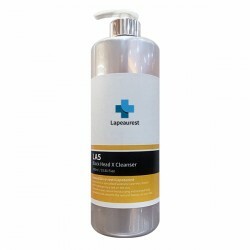 Lapeaurest Black Head X Cleanser | Korean Professional Skin Care Clinical Line 1,000 ml All the skin This soft and pure natural herb origin clenser take care of pores which are covered with black head, white head and sebum. It also helps the skin release skin impurities made of dirt and oil so that the skin keep healthy and moisturized. 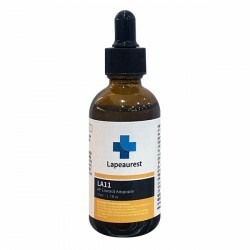 Lapeaurest Decongestive Cure Gel | Korean Skin Management Product 1000 ml All the skin Stimulates circulation of your skin, soothes and plumps complexion. 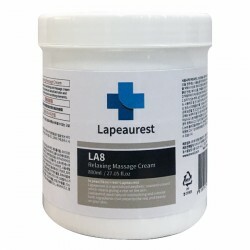 Lapeaurest Relaxing Massage Cream | Korea Skin Care Clinic Professional Products 800 ml All the skin A double effects of nourishing and massage cream for relaxing the tensed and sensitized skin and replenishing with natural nourishing elements. Lapeaurest Enriched Swiftberry Ampoule | Korean Aesthetics Skin Care Product 50 ml skin requiring brightening care, dry and dull skin requiring elasticity Swiftberry enriched ampoule that gives concentrative brightening and anti-aging effects by supplying natural brightening and anti-oxidation ingredient in the dark and dull skin due to external environment. 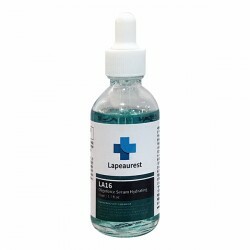 Lapeaurest Cellpeel Enzyme Microfoliant | Korean Professional Esthetics Skin Care 80g All the skin A mild natural enzyme peeling product that gives double effects of removing dead cells and revitalizing new ones. 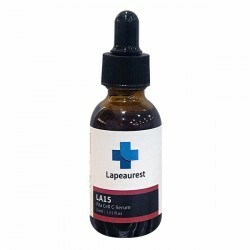 Lapeaurest Oligopower Serum Hydrating | Korean Preofessional Esthetic Supply 50ml All the skin(moisture) Containing Oligomer and Ocean mineral ingredient, it gives nutrition to the cells and lasting hydration effect, enhances skin protection to reinforce skin firmness.